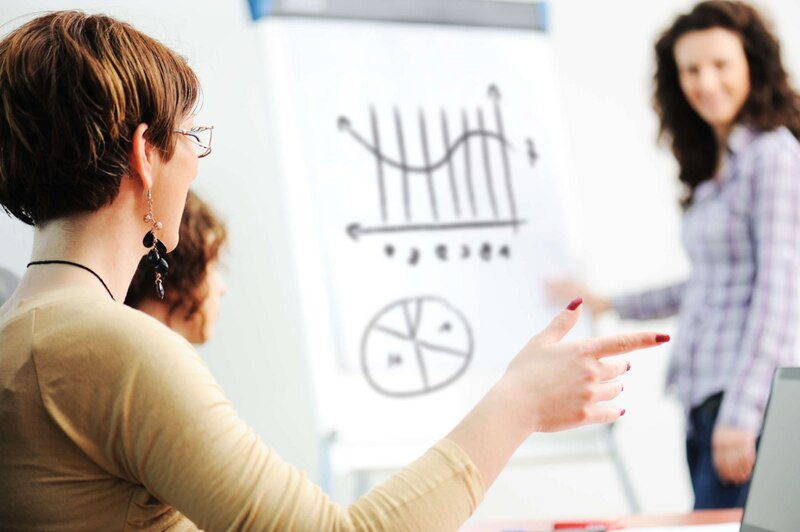 We guarantee to help your team develop their proficiency and skills so they are now able to create and confidently deliver presentations to colleagues and clients. 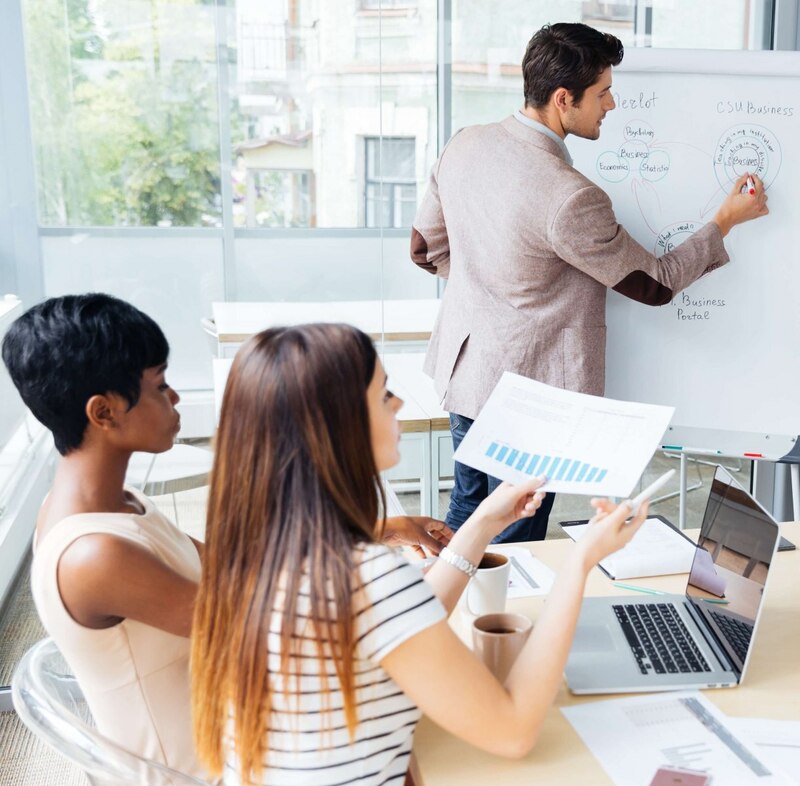 Each aspect of the presentation skills training will be customised to ensure managers equip their teams with all the skills required to construct and deliver successful pitches and presentations. The 1st steps speakers must take before creating any presentation. How to confidently cope when in high pressure situations. The 6 step structure for winning pitches. Recognise and remove all fear of speaking in public. 9 ways to strongly standout from the competition. The research required for every single presentation. How to start a professional presentation to capture attention. Confidently deal with challenging Q & A sessions. Structuring of their speeches to suit the stakeholder subject experience. Effectively present and explain new ideas, procedures or processes. Training﻿ ﻿course in Public Speaking and Presentations Skills can be delivered at your company offices or offsite to meet ﻿business﻿ ﻿requirements﻿. In-house training solution provides you with a cost-effective and bespoke solution with the flexibility of selecting the location, dates and times. Each of the training courses will be customised to meet any challenges currently being experienced by the company or the attendees. The confidence and skills to speak up in meetings, present to their team or pitch to clients can all be mastered with the precise training we provide. 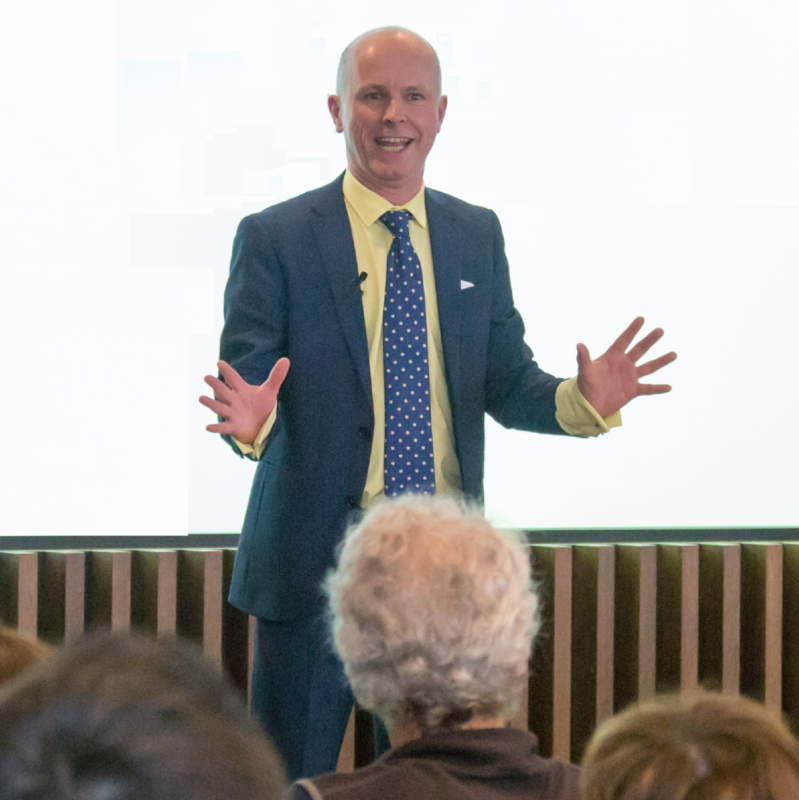 Your company training event will always be customised and delivered by the international bestselling author, multi award-winning speaker and educator Andy O'Sullivan. This provides your organisation with the unique opportunity to learn from one of the leaders in the field of public speaking education. Andy mastered his public speaking and communication skills while focused on developing his career with many of the world’s leading financial organisations and banks. As a communications expert, Andy has worked with professionals at all levels of their business or career, ranging from interns to international directors at billion dollar companies. With Andy’s extensive experience, your team will learn what it takes to create speeches and presentations that will give them confidence and success.